Fruit & veg from local farms, proper pasties, day-caught fish. Eat local. Uncover hidden treasures in Liskeard's independent shops. Discover new opportunities for Liskeard businesses. Welcome to Liskeard’s town website. Here you’ll find information about the wide range of shops and services our town has to offer. 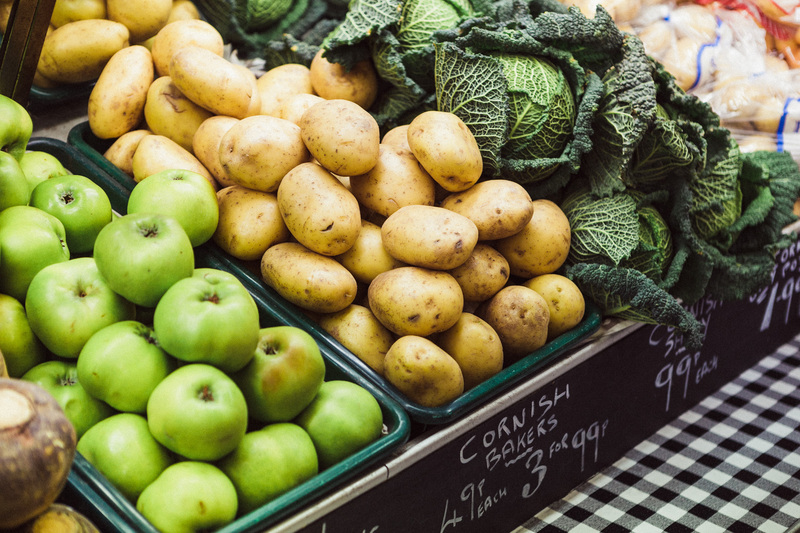 Liskeard is home to 100s of independent and family-run businesses as well as national chains, giving shoppers a broad choice, whilst retaining the feel of a traditional market town. You can also discover Liskeard’s unique people and places, find out what’s on, and discover things to do in and around Liskeard. We’d love to know what you think and if there are any ways we could improve the site so please do let us have your comments.